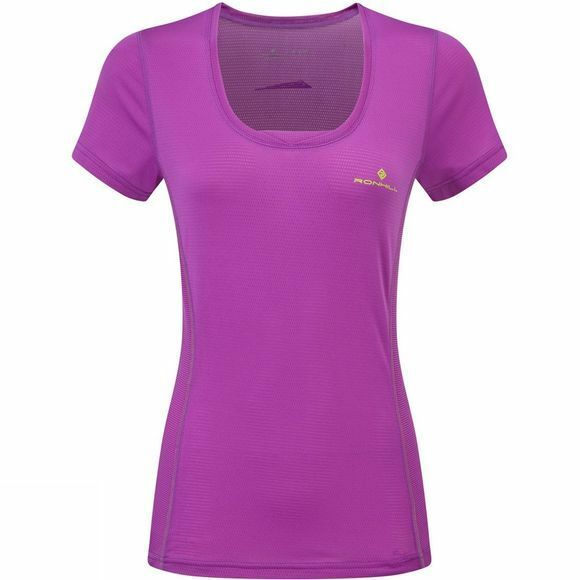 The women's Stride Zeal short sleeve tee is one of those top you can never have too many of. It's lightweight mesh makes this ultra breathable with added quality wicking finish. The grid mesh panelling on either side is for added ventilation.